Bacon + Burbon + Burgundy Tri Tip = Best Dather's Day evAR! Give the dad in your life a beautiful bouquet of roses. 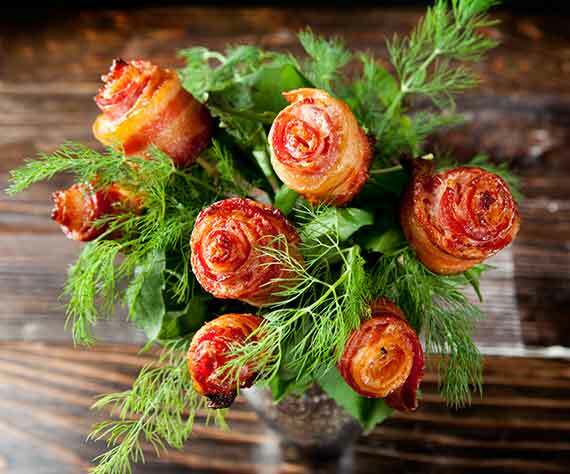 Bacon roses, that is! This is an edible arrangement Dad can get behind. It’s super simple, fun, and delicious. Follow our step-by-step tutorial and you’ll be well on your way to bacon bliss. Treat your pop with some of his favorite candy! 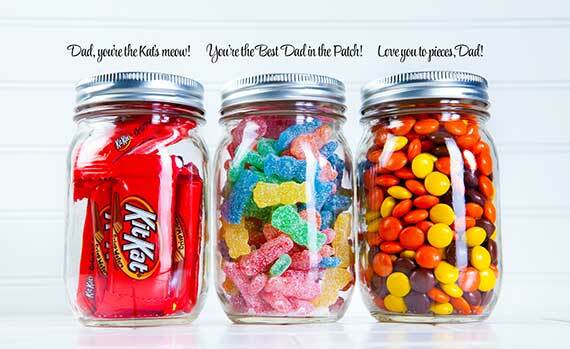 Toss some sweets in a Mason jar, write a love note and make Dad’s day sweet! It’s no big secret that most of the world’s great bourbons are made in the fine state of Kentucky, which obtained statehood in 1792. 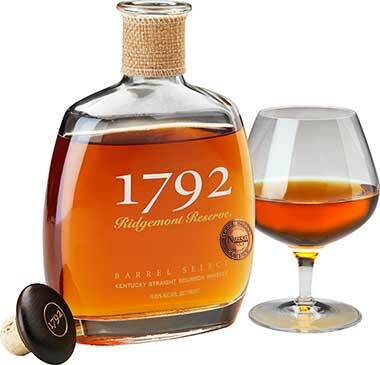 Straight from the Bluegrass State comes 1792 Ridgemont Reserve Bourbon. We picked out our very own barrel of this fine bourbon and received the entire contents. No other bottles will be exactly like these; look for the bottles with the Nugget Markets seal. With a mash bill that’s a little more rye than most, this is a full-bodied, complex, robust whiskey that’s not too sweet. Treat pops to this Nugget Markets signature offering. A long-time guest favorite with a twist. 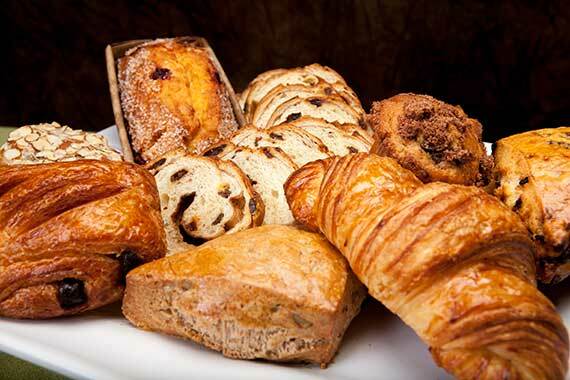 Celebrate Dad with a big brunch featuring amazingly delicious brunch breads and pastries from our Nugget Markets bakery! Made from scratch by our skilled bakers (we make our own laminated pastry dough using European plugra butter), our coffee cake, cinnamon rolls, muffins, bagels, breads, and croissants (plain, chocolate or almond) will splash a smile across Dad’s face faster than a bottle of Old Spice! 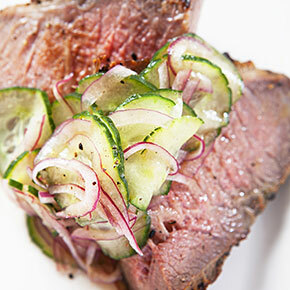 “Whisk” Dad Away This Father’s Day! Purchasing whiskey for your father can be daunting, but never fear: We’ve made it simple and easy! The first step of the process is to determine what style of whiskey your Dad already enjoys. If you purchase a style of whiskey you know he enjoys, but one notch better than he usually purchases, you’ll be in good shape. If you don’t know what whiskey your father likes, or if he’s new to whiskey, then we’ve got you covered, too! 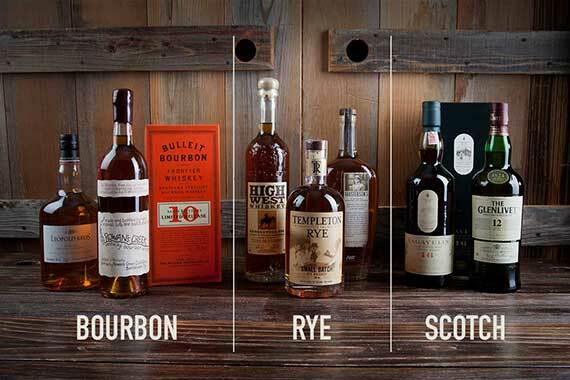 Below are a few common styles of whiskey (with recommendations). 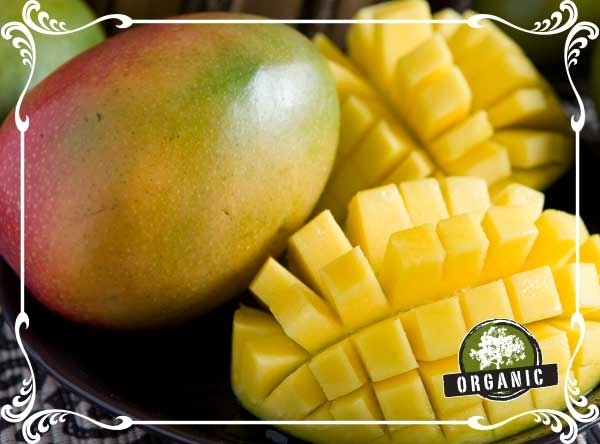 This Friday, Saturday and Sunday get our extra large organic mangoes for just $1 each with our Secret Special coupon. Our mangoes are the Tommy Atkins variety from the Oaxaca region of Mexico. Don’t let their color fool you– the red to greenish color is not indicative of ripeness. Instead, check its firmness. These mangoes are ripe when they’re soft and give to gentle pressure. Citizens Who Care provides non-profit support and volunteer respite service to elderly clients and their families in Yolo County, and The Davis BeerFest at Sudwerk's raises funds for the CWC. More than 40 California breweries attend this event, which will also feature live music, raffle prizes and roasted Nugget Markets hand-made sausages! At Sudwerk Brewery, 2001 2nd St. in Davis. The Champs-Elysees is just a cheese away! Join us in celebrating the cheeses of France, June 11–17, and receive 20% off all French cheeses. We’ve got 20 to 30 delicious cheeses for you to sample, including some new seasonal and French varieties. Prices valid June 4-10, 2014.